Stadium Casino and CBL Properties will build one of Pennsylvania’s mini-casinos at CBL’s Westmoreland Mall in Hempfield Township, Westmoreland County. Stadium is a joint venture of The Cordish Companies and Greenwood Gaming & Entertainment. The 1.2m sq. ft. retail, dining and entertainment destination is located directly off Route 30, approximately 30 miles from downtown Pittsburgh. The new 100,00 sq. ft casino will be located in the space currently occupied by the Bon-Ton department store, which will close in early August. 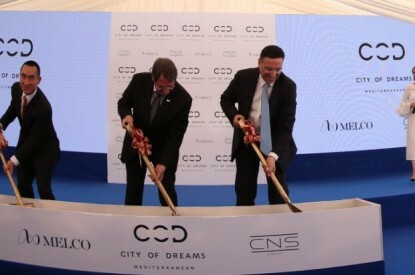 The casino is projected to create more than 600 jobs and generate millions of dollars annually to the local community. 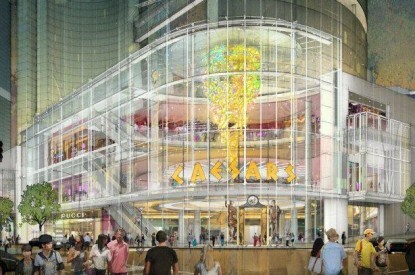 The project is subject to the review and approval of the Pennsylvania Gaming Control Board. Once approved, a construction timeline will be determined. 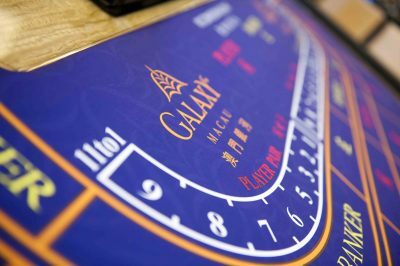 “I’ve worked for nine years to expand gaming to allow ancillary casinos, so it’s gratifying to see this finally coming to fruition. 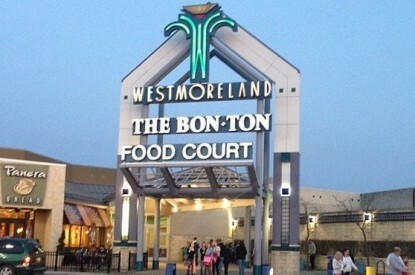 This project will bring a sizeable increase in our tax base, a significant number of full time jobs, and will help revitalize the Westmoreland Mall complex,” addedState Senator Kim Ward.